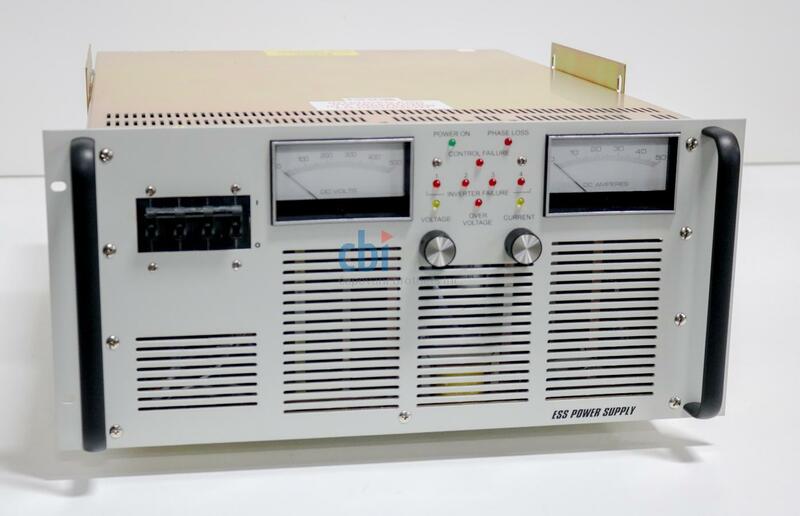 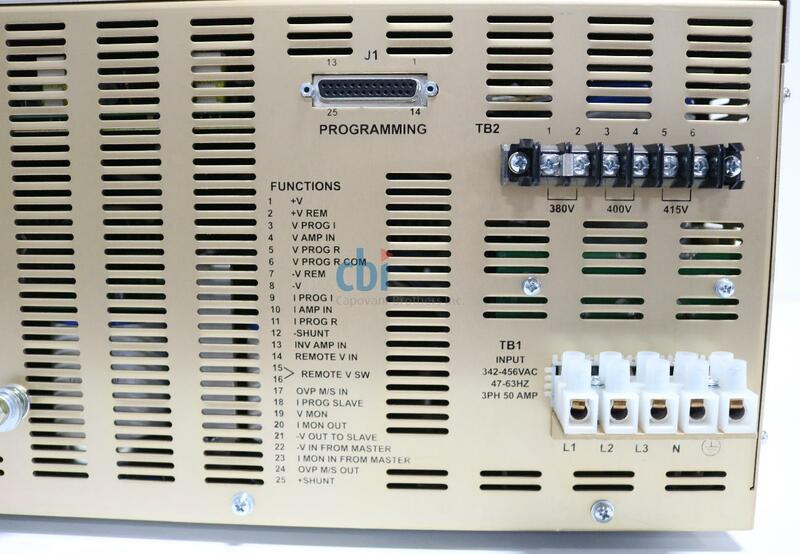 In addition to this TDK-Lambda ESS 404-37.5-14-1262, Capovani Brothers Inc stocks a wide range of used dc power supplies. 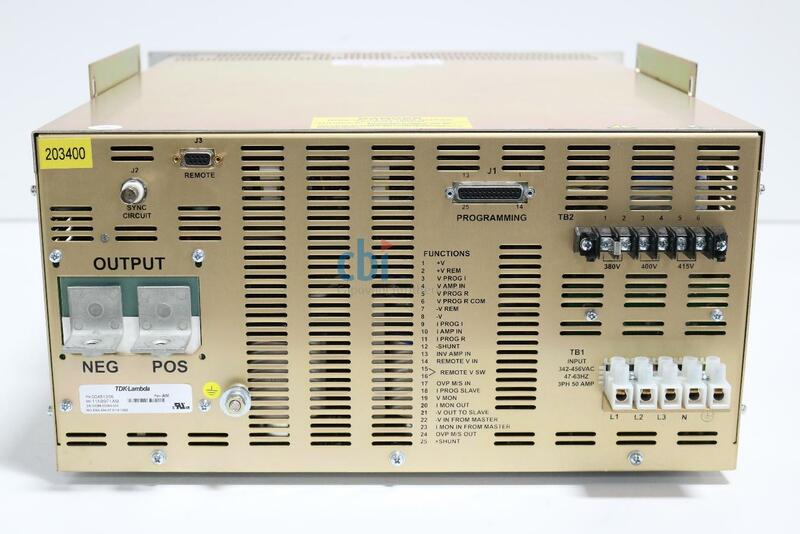 Typical manufacturers include Agilent, Copley Controls, Electronic Measurements Inc., Hewlett Packard, Kepco, Lambda, Power Ten Inc., and Sorensen. 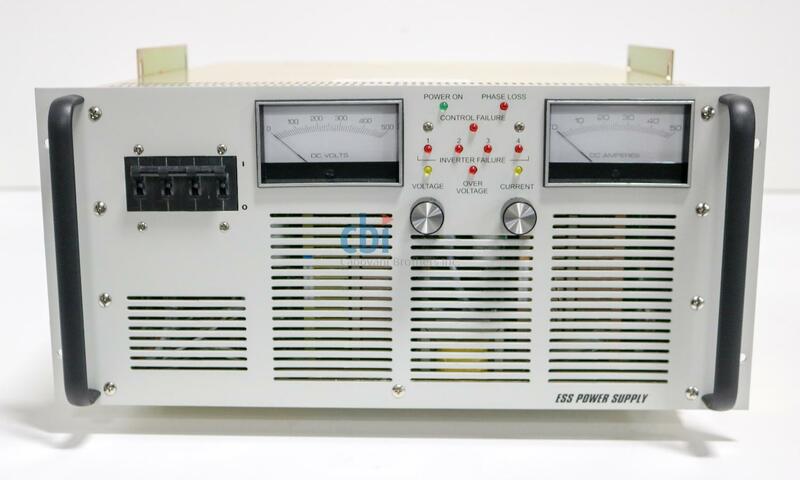 Input Power: 342-456 VAC, 47-63 HZ, 3PH, 50 Amp.